NO HOA!!! 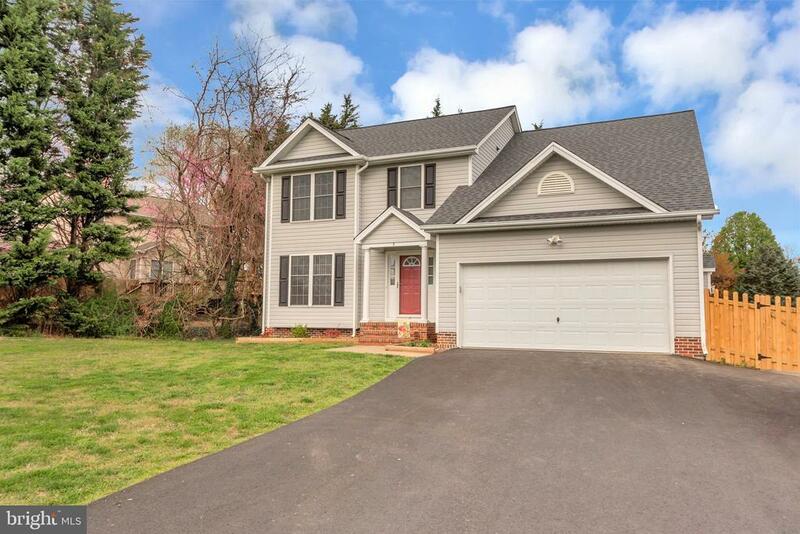 BEAUTIFUL 5 BEDROOM COLONIAL ON A LARGE LOT WITH A FENCED IN BACK YARD. THIS HOME HAS PLENTY OF ROOM FOR YOUR FAMILY TO SPREAD OUT AND ROOM TO GROW WITH AN UNFINISHED BASEMENT WAITING FOR YOU TO MAKE IT YOUR OWN. WITH THE FRENCH DOORS OFF THE FAMILY ROOM LEADING TO THE DECK THE FLOOR PLAN MAKES ENTERTAINING A BREEZE AND MORE ENJOYABLE. DONT WAIT TO SEE THIS ONE, IT WONT DISAPPOINT!